All of our teachers are passionate about music and the development of children! They create a fun, informal, social setting that spurs engagement and supports each child's musical development. Monica Moyers is a certified Music Together® teacher and mother of two: daughter Emily, age 18, and son Jordan, age 15. She has a B.A. in Psychology, has studied the guitar for over 15 years, and has ten years of dance training. She has done music enrichment activities at preschools, libraries, summer camps and elementary schools for 13 years. 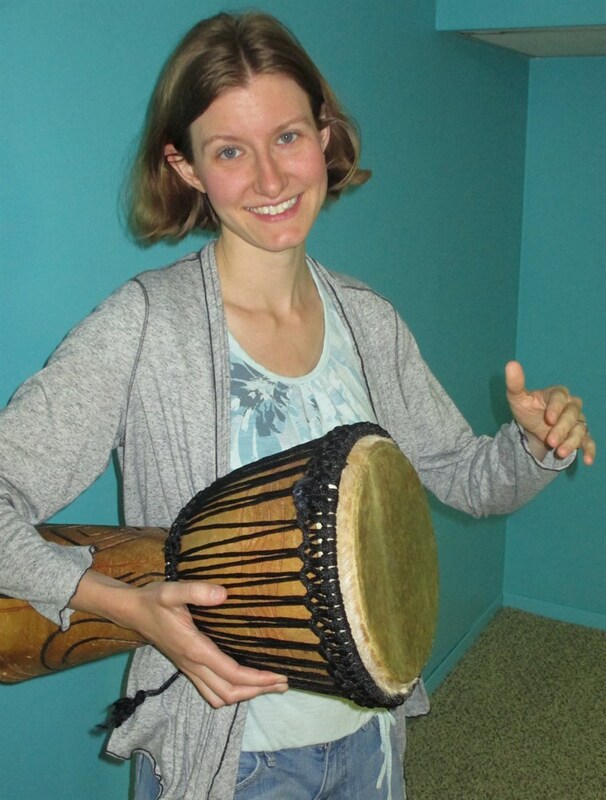 Monica has recently focused on world drumming and has logged a total of 76 workshop hours, which has allowed her to lead drumming events in a variety of settings for music-making toddlers, seniors and every age in between! Monica enjoys singing with the a cappella barbershop choir, "Heart of Long Island" chorus, a local chapter of Sweet Adelines International. 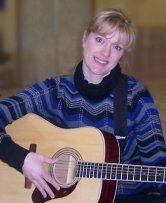 Heather Edwards-Wilson is a registered Music Together® teacher. Prior to becoming a mother in 2012, Heather enjoyed working as an elementary school music teacher for six years. She is currently a choir director and teaches piano and singing from her home. She has a M.A. in Music Education from Teachers College, Columbia University, and also studied music education for her B.S. at NYU. Some of Heather’s earliest memories include her mother singing lullabies and wake-up songs and her father leading sing-alongs with his guitar. She remembers how much music meant to her as a child and loves bringing that joy, fulfillment, and learning to other little ones. 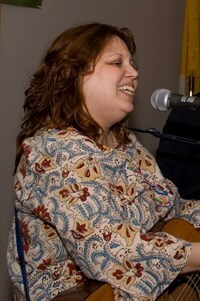 Tammy Gregorian is a registered Music Together® teacher. 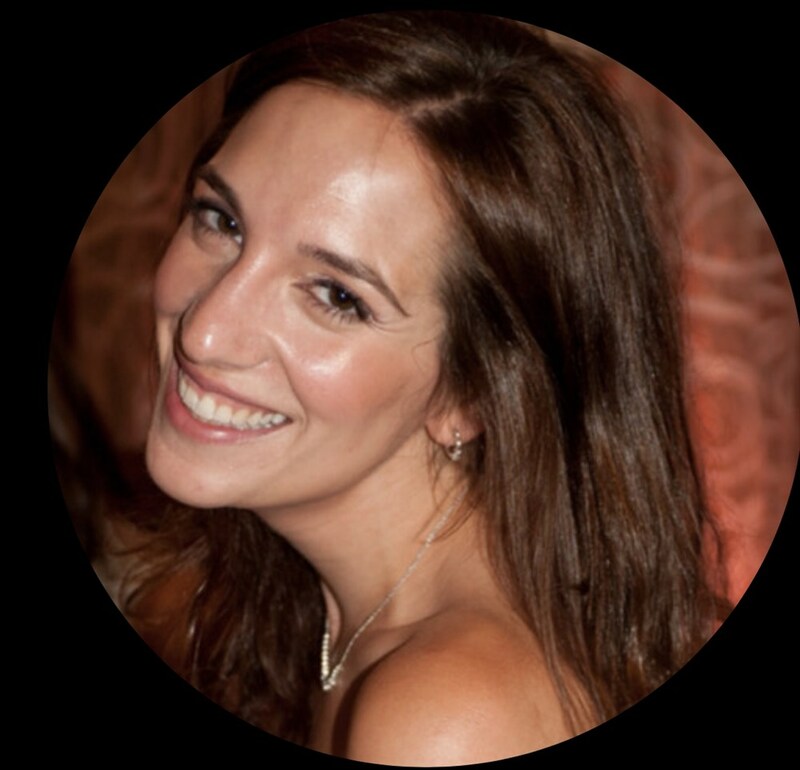 She has a degree in Early Childhood Education and is currently working as a preschool teacher for Stony Brook University Child Care center. She has taught Music and Art classes for Gymboree in East Northport and Drama Kids in Smithtown. Prior to that Tammy owned and operated her own group family day care for 12 years where music was always a big part of her program. Tammy remembers the joy of making music from her earliest years. Her father would gather them around the camp fire and play his guitar while the family sang along. She believes deeply in sharing the gift of music with everyone from the youngest to the oldest - it is always worthwhile. Gayle Gitlitz is an actor, singer, and Music Together parent who is so excited to bring her work to Long Island! After discovering a passion for teaching, Gayle earned her Master of Arts in Theater and English Education at New York University. While there, she performed with Shakespeare to Go, a travelling Shakespeare company, bringing Shakespeare’s works to public schools all over the five boroughs. She has taught Theater in private, charter, and public schools in New York City; worked as a teaching artist with the 52nd Street Project; and directed the summer theater program at Camp Wah-Nee in Connecticut. She has directed countless productions with students in preschool through high school in schools, after school programs, and camps. Most recently, Gayle has been running the drama program at the Suffolk Y JCC Campgrounds and teaching theater to preschool and after-school classes at the Suffolk Y JCC. She is thrilled to be joining Music Together and can’t wait to make music with you and all of your children! Edison Vallejo is a registered Canta y Baila Conmigo® teacher. He volunteers at Head Start and Junior Head Start of Patchogue, playing guitar and singing.